Life used to be simple. 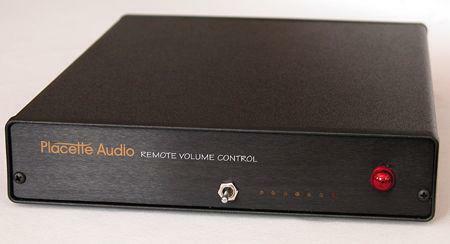 A preamp was a phono stage, a line stage, and the controls necessary to manage a system. 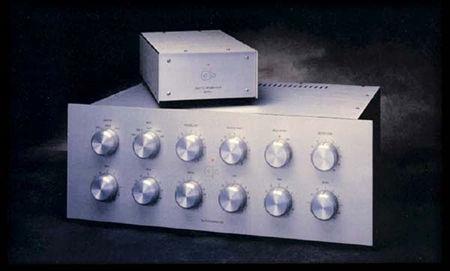 Sure, there were exceptions, but for the most part you could say "preamp" and everyone knew what you meant. With the rise of the Compact Disc, however, phono stages became standalone components or optional extras, and most manufacturers concentrated on the line stage and controls, pursuing the ideal of "a straight wire with gain." Conceptually, the preamplifier is the bottleneck in an audio system. All sources pass through it, and it influences every sound you hear. A system comprising great speakers and gutsy amplification will sound uninspired if that's the character of the preamplifier. 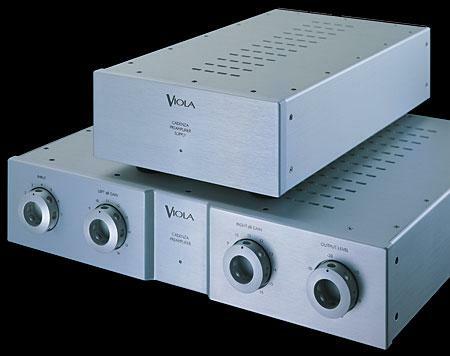 Conversely, a great preamplifier will allow through so much information, so much of the music, that the listener can forgive the shortcomings of lesser speakers and amplifiers. 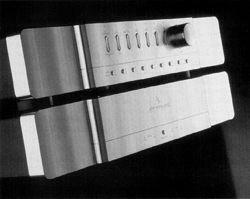 Back in 2003, while auditioning the Burmester 001 CD player ($14,000, reviewed in the December 2003 Stereophile, Vol.26 No.12), I discovered that my system sounded much better if I bypassed my preamplifier and ran the 001 directly into the power amps. I concluded by suggesting that potential customers consider building a system around the 001 itself and forgo a preamp altogether. The response from Burmester fans was immediate and unambiguous: As good as the 001 was on its own, it sounded even better run through its stablemate, Burmester's 011 preamplifier ($15,999). The pair had, they claimed, a significant synergy that I absolutely had to hear. It's hard to argue with determined German logic, and I'd begun shopping for a new preamp anyway. So here we are. The Bryston BP-25MC preamplifier is a full-function control center with one balanced and four single-ended inputs, including one input for a moving-coil cartridge. The BP-25 is shielded in a black steel cabinet said to reduce electromagnetic interference effects. The power transformer is housed in a small external chassis, the BP-PS. The BP-25's remote control allows volume up/down, along with buttons for mute and absolute polarity. Signal switching and audio connections, including balanced and unbalanced input and output connectors, are heavily gold-plated to provide good long-term connections. 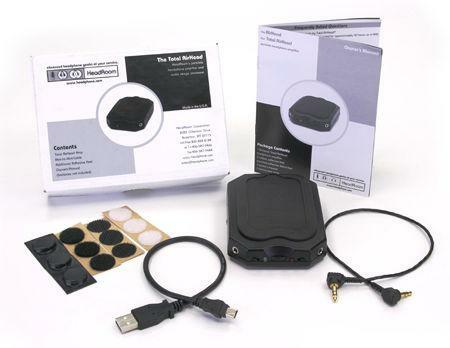 A 12V AC/DC screw terminal connector on the rear of the power supply provides convenient use when used in conjunction with the remote start feature optionally available on Bryston power amplifiers. When, on his long-running TV variety show, Jackie Gleason used to order up some "traveling music" from music director Ray Bloch, he got a live orchestra's worth. But when Gleason, a composer and conductor in his own right (he wrote his show's unforgettable theme song, "Melancholy Serenade"), actually traveled, his listening options were severely limited compared to ours. By the time the comedian died in 1987, Sony had introduced the Walkman cassette player, but Apple's iPod was still more than a decade in the future. 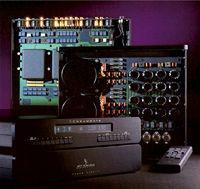 Founded in 1984 by Mark Levinson, the man responsible for the original Mark Levinson products (footnote 1), Cello has slowly become more visible within the high-end audio consumer market, as well as establishing a presence in the recording industry with very high quality microphone preamps, tape electronics, power amplifiers, and equalizers. Taking a holistic approach, Levinson offers Cello systems complete from preamplification and equalization stages through amplification to loudspeakers. He can also set up a complete recording studio for you, including the microphones, microphone preamplifiers, and tape decks. Cello manufactures their own interconnect and speaker cables, cutely called "Cello Strings." Besides marketing his products through high-end dealers, Levinson has established two showrooms, in New York and Los Angeles, dedicated to sales of Cello systems and components (as well as a few selected source components from other manufacturers). The Placette Audio Remote Volume Control is simplicity itself: a paperback-sized black box with one set of unbalanced inputs and outputs, a toggle switch (and a remote) to change the level, and a row of LEDs that light up to indicate the relative volume level. The signal path, too, is simple, with only a stepped attenuator between input and output. But this is not just any attenuator—it's a 125-step model built entirely with super-premium Vishay S-102 foil resistors. My last visit to Planet Halcro transformed my audio life. All but the newest readers will recall that the Australian dm58 power amplifier was Stereophile's Amplification Component of the Year and overall Component of the Year for 2002. To this day, I have yet to hear any amplifier that equals the dm58's combination of complete neutrality, harmonic generosity, lightning reflexes, and a sense of boundless power that is difficult to describe. Though some others have come close, the dm58 shines as a singular beacon of excellence among power amplifiers. Stardate: 3087.6. Location: somewhere in the 4th quadrant. In response to Captain Kirk's orders, Mr. Sulu throws a few well-chosen levers and sliders—not much different in design and function from those used by Flash Gordon and Captain Video—to redirect the Good Ship Enterprise where no man has boldly gone before. New adventures begin immediately after the bridge crew pick themselves up off the deck and nonchalantly resume their stations.